1933. The end of dark times begin. Prohibition is tamed, and soft drinks become hard drinks once again. Beer brands are reborn. 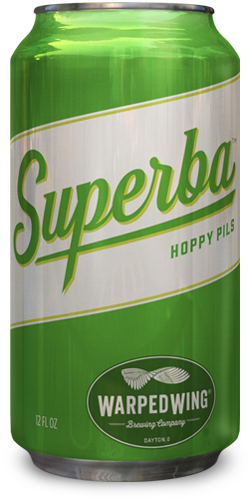 Superba hoppy pils. designed to quench the tastes that live between IPA’s and pilsner’s. Get Noble hop aroma and flavor with a medium hop bitterness. Find your hoppy place.